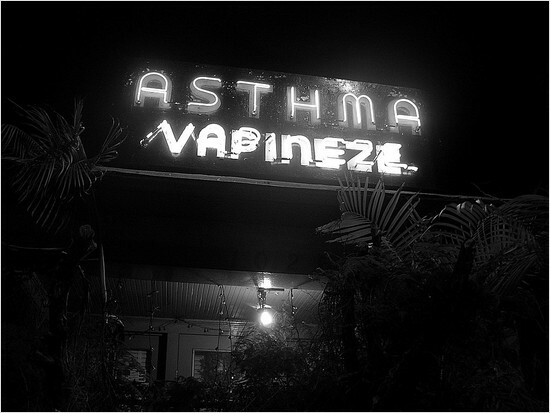 ASTHMA VAPINEZE sign on Fairfax, “LA's greatest secret”, via askmefi. CRACL's next meeting is on Sunday, Feb. 17 at 6 PM. Royal Clayton’s Pub in the downtown Art's District is the venue. We will convene around the pool table @ 6 pm. This will help keep our group contained to facilitate “happy hour” prices throughout the evening. There is ample seating in this area. Please look for the tell tale copy of a LISP programming manual on a table.